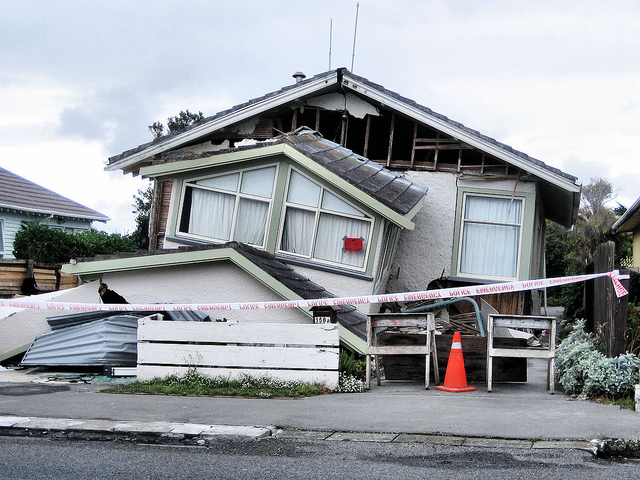 Be aware if you think you’re covered for an Earthquake under your regular homeowner’s insurance policy, YOU ARE NOT! You need to purchase your own separate Earthquake policy. For more information, click the link below to read an article from Property Casualty 360. Fracking and Earthquakes: What’s Covered? Have questions, give us a call at Metropolitan Adjustment Bureau! Call us now and we’ll help get you back where you need to be. Arizona, California, Colorado, Kentucky, Minnesota, Montana, Nevada, New Mexico, Oklahoma, Texas, and Utah. Our firm is based in Los Angeles, California. © 2014 Metropolitan Adjustment Bureau. All rights reserved.